I’m so excited for my friend, talented photographer Tara Donne. 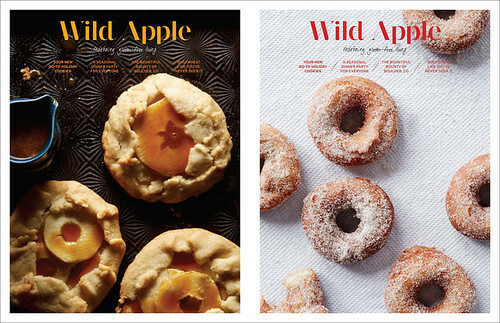 She’s teaming up with food stylist Liza Jernow to create an incredibly beautiful print magazine called Wild Apple. In Wild Apple, we train our eye to gorgeous, indulgent and useful food. Our recipes unfold through the seasons, with a focus on what’s available and natural. Our magazine will share love letters to friendly grains, simple snack ideas, well-tested recipes for classics, and menus with which to entertain friends or easily createweeknight meals. 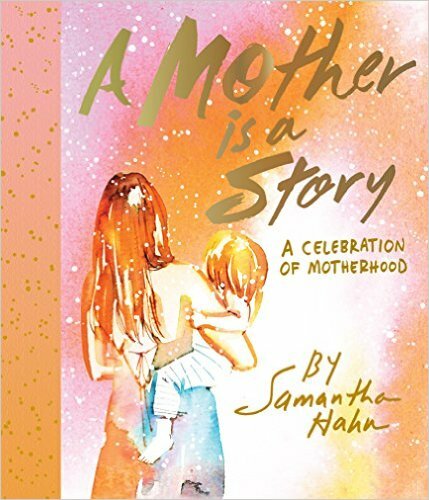 It will also cover inspiring international travel, city guides, profiles on interesting creative people, and roundups of beauty products–all of course gluten-free. Check out their Kickstarter campaign. You can pledge as little or much as you want. 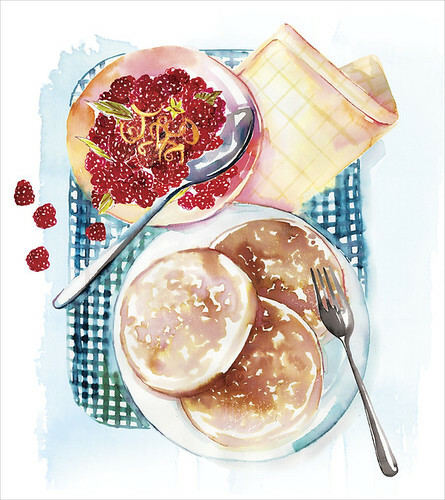 With a pledge of $75, you’ll get the first two issues and an e-recipe card for Gluten free pancakes with raspberry sauce and lemon zest. 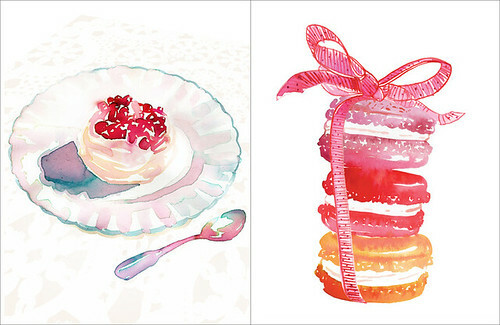 With $200 or more you’ll get a ton of goodies including my illustrated dessert postcards. 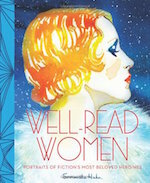 I was happy to contribute illustrations for such a gorgeous and useful publication!